School is the place that many young people attend unhappily, because they are forced to do it, without knowing the aim very well. For someone it’s very frustrating to be obliged to study. Very often such a negative view of the school is developed when moving to the junior school as this corresponds with a series of changes: the new environment, new teachers, new classmates, new approach to studying with becomes more independent. Exclusion, dislike of the teachers, performance anxiety and fear of not being good enough. Is this called school? 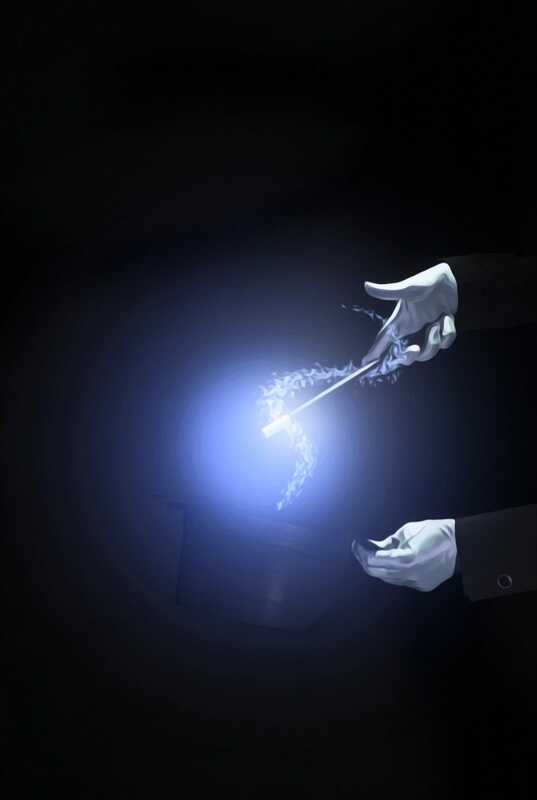 What if we had a magic wand to make any problem disappear and change this vision of the school? Magic is the art of enchanting people and this is possibile because each of us, due to one’s uniqueness, can be different in what he does: each of us can make the difference with dedication and passion hence can enchant people, move and surprise them. This is a project that offers to the junior school students the opportunity of a co-curricular course though which the potential and the passion of every student are valued. The aim is to build an environment in which people cooperate and feel welcomed in class, in which curiosity and interest guide the study method and finally and environment in which somebody can grow, both individually and as a member of a community, as a student and as a citizen of the world, to enchant the others.